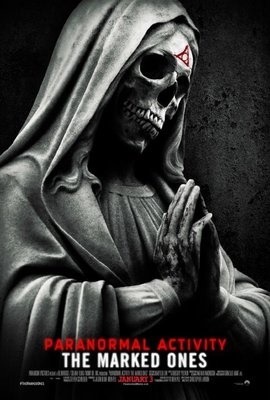 The first Paranormal Activity movie back in 2009 was a scary, effective and unique horror movie. It was pretty damned good, actually. 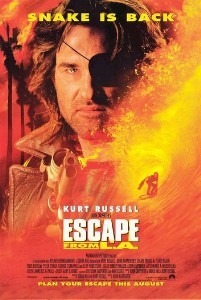 The next couple were still pretty good, but eack, in my opinion, was a little less good than the previous movie. With The Marked Ones, it’s just redundant and getting pretty boring now. Okay, I am sorry, but this franchise is done for me. It should have been done with the second movie, but definitely should never have progressed past the third movie. If this is your thing, then go for it, because it’s not absolutely terrible, I just find it increasingly uninteresting. Come on, make a NEW movie. 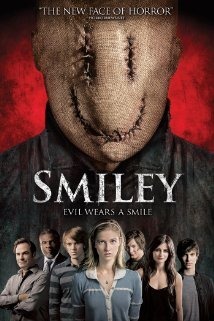 Yeah, so I watched 2012’s Smiley last night. It’s a piece of crap with a stupid plot, a stupid attempt at a “twist”… and I’m sure some freakin’ hipster will defend it as the direction of the new “Artcore” movement. Just because you call a piece of crap a rose, doesn’t make it a rose. So, a girl starts college, and her partying new dorm mate invites her to a party. Once there she’s introduced to “Smiley” – You get in an Internet chat room with someone, and while you are there, you type “I did it for the lulz” three times, and magically a distorted smiley face character comes out of know where and kills the person on the other side of the chat window. 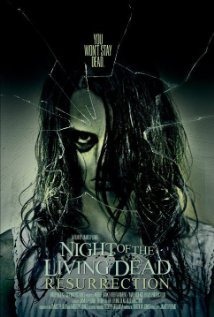 Not a terrible idea for a horror movie, but unfortunately, it is a terrible horror movie. I’m not even 100% sure where it went off the track, but it was one of those movies where you just end up waiting for it to end. Don’t bother with this piece of crap folks… Unless you are the hipster that is going to email me about “Artcore” = and if you are, spare yourself and me the time and don’t bother formulating that email. Screw the trailer, as this movie doesn’t deserve the posting of a trailer here.